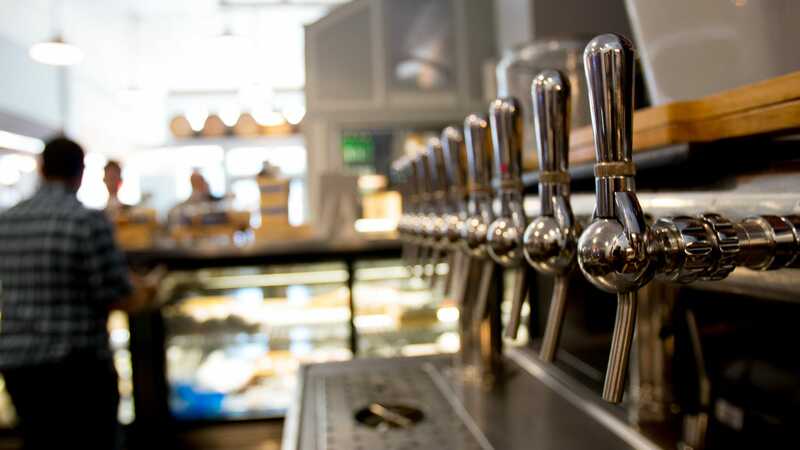 Provisions Deli & Bottle Shop features a tasting room, bottle shop and specialty market with more than 500 bottled craft beers for retail purchase, alongside 30 rotating beers on tap to complement those of its neighboring Haven Craft Kitchen + Bar. In addition, Provisions features a deep selection of wine, for both in-house consumption and retail purchase. Our Executive Chef oversees the culinary aspect of the operation, with a selection of cheeses, charcuterie, inspired breakfast items, deli sandwiches, open-faced “toasts,” and prepared foods. The space includes a full-service coffee bar, operated by Portola Coffee Roasters. This new addition is the Costa Mesa-based company’s fourth location and its skilled baristas deliver a rich experience focused on their Portola-roasted coffee and inspired brewing techniques.